Hello Everyone! Welcome to “Review Wednesday”! 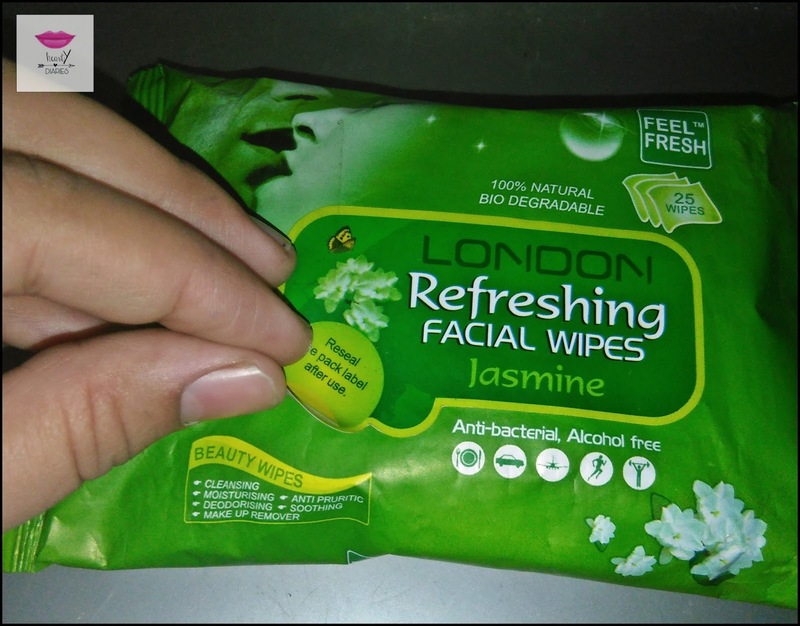 Today I am going to review “London Refreshing Facial Wipes” for you all.. Before proceeding, I would like to take a moment to shout out for Zoha, a YouTuber and a sweetheart. She is so beautiful and makes beauty videos including tutorials and DIYs.. DOn’t forget to check her YouTube Channel and follow her on Instagram. 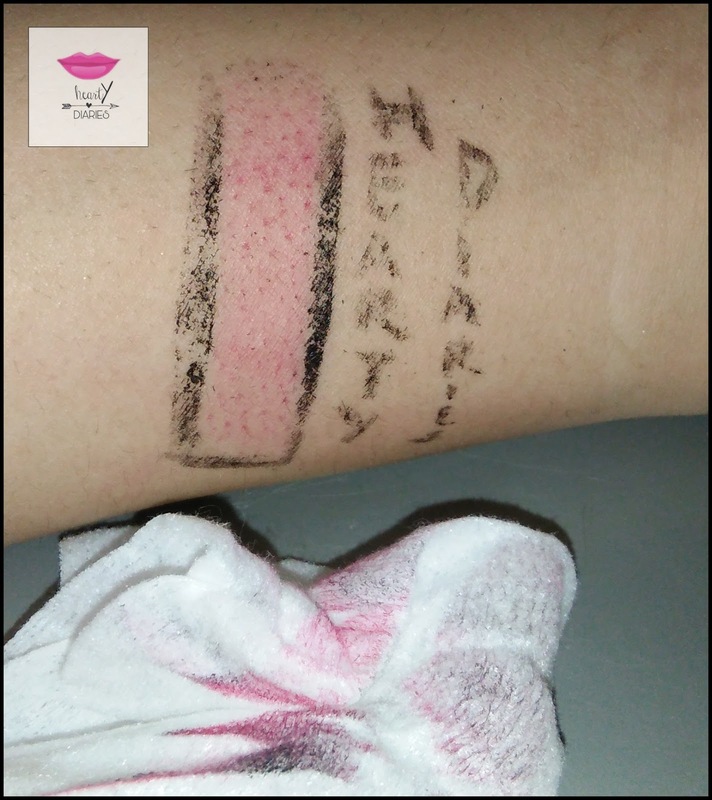 I am leaving her details below..
Also don’t forget to follow my blog after reading this review and do let me know if you want me to review any product for you guys. I also did an Oriflame haul last week.. You can read it here and do let me know by commenting below if you want me to review any of those products..
Summers are here and it’s ridiculously hot. 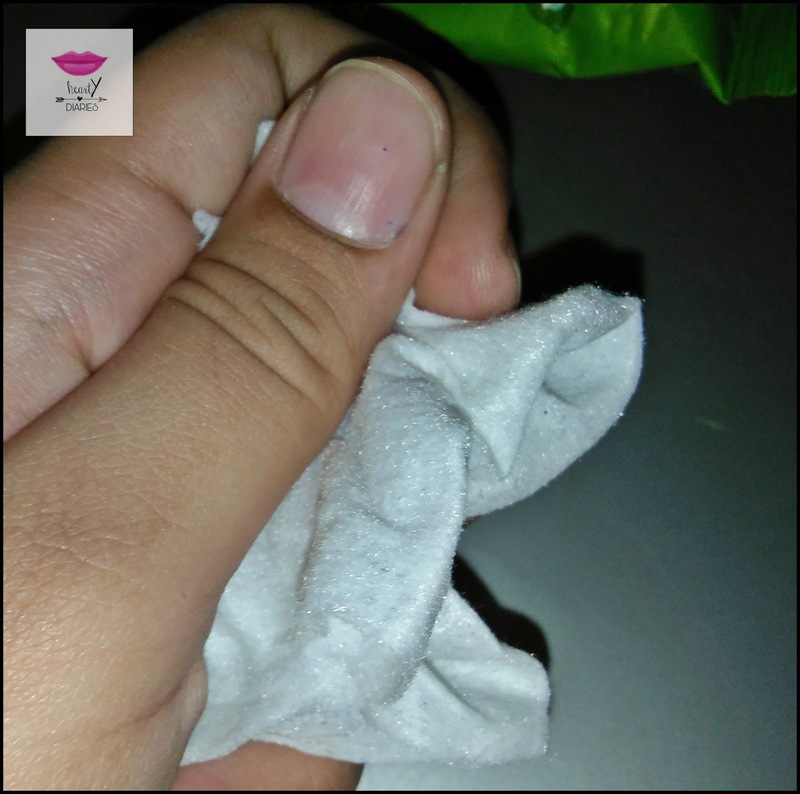 My skin tends to get really oily in summers and to avoid skin problems, I make sure to blot all the oil from my face on time using tissues or facial wipes. I always keep them with me and I have tried a lot of facial wipes and tissues brands. 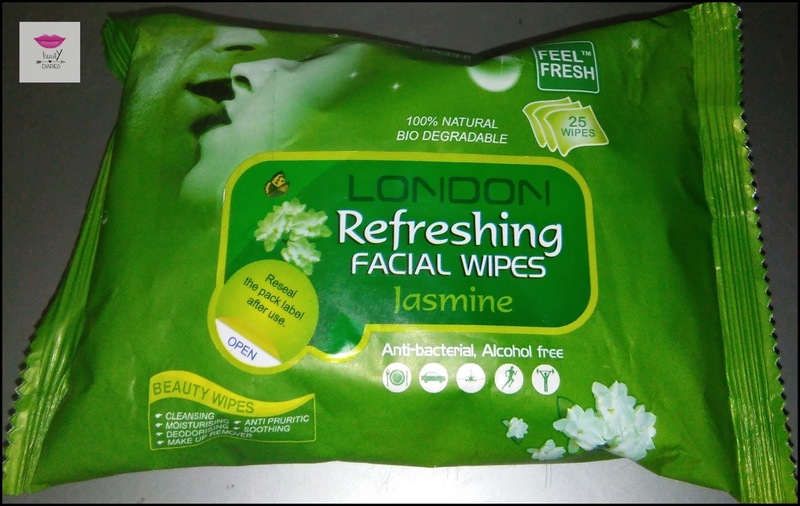 I recently purchased the London Refreshing Wipes and today I will be sharing my personal opinion, experience and honest review about these wipes. As I already blabbered much, let’s not waste any more time and get right in to the review.. 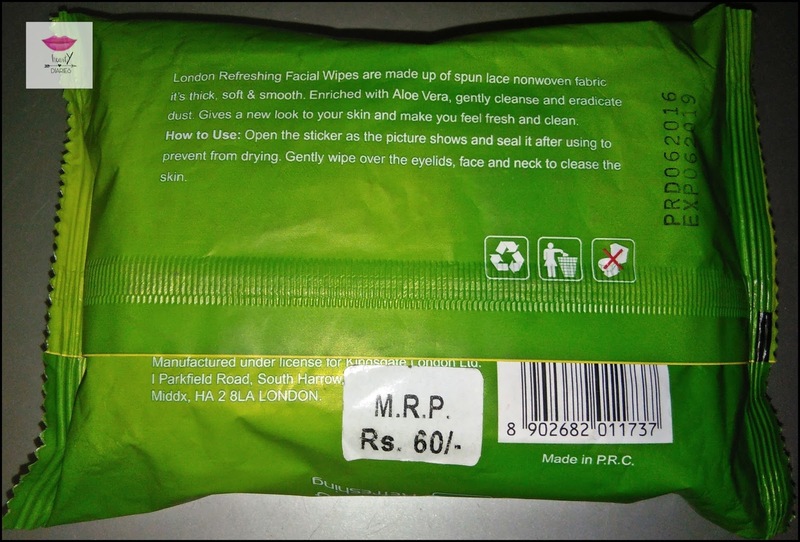 Product Description: London Refreshing Facial Wipes are made up of spun lace non woven fabric it’s thick, soft and smooth. Enriched with Aloe Vera, gently cleanse and remove dust. Gives a new look to your skin and make you feel fresh and clean. Directions to Use: Open the sticker as the picture shows and seal it after using to prevent from drying. Gently wipe over the eyelids, face and neck to cleanse the skin. 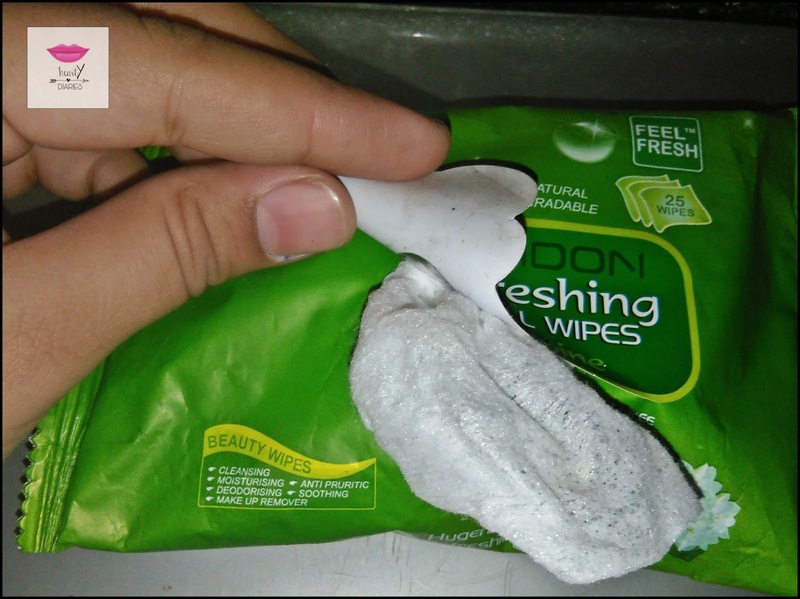 Packaging: The packaging of these wipes is very basic and almost the same as all wipes you get in the market. There is a pack label in the centre of the packet which can be sealed after taking out the tissue. 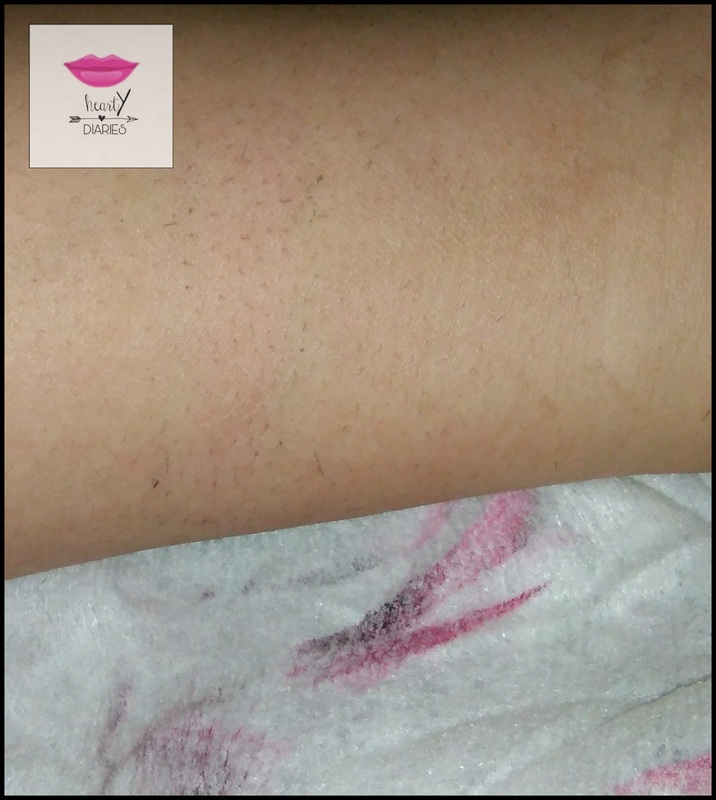 First let’s check whether the wipes are actually up to the claims they have..
Look at how it performed when I tried removing makeup (normal+waterproof) with it..
My Experience: These facial wipes actually didn’t work for me. They don’t have a dedorising smell although you get a pleasant Jasmine smell when you pull out one wipe but that literally disappears within few seconds. So they’re not refreshing for me. 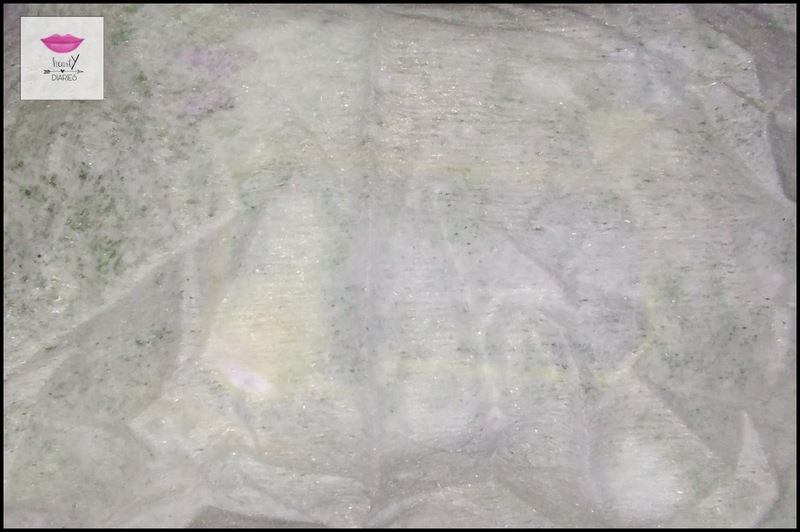 The material of the wipe is very fabric like which doesn’t tear apart unlike very low quality wipes which is a good thing but the smell and the wetness of this wipe literally disappears while actually applying it and it doesn’t have a very good tendency to absorb or blot the oil or dirt on my face. Also I wouldn’t prefer using a Paraben facial wipe on my skin on a daily basis. Is it affordable? Yes. 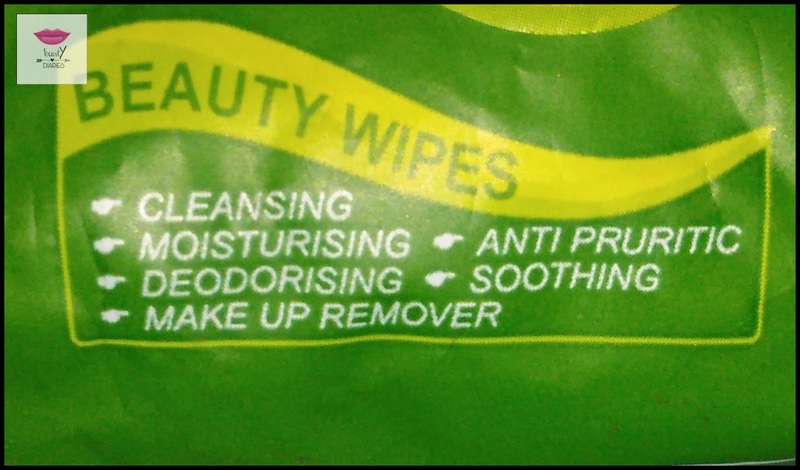 The facial wipes are affordable and worth a try but what makes me dislike these is the fact that they contain Paraben and do not work that great for me. My Recommendation: I wouldn’t actually recommend using a facial wipe very often which contains harmful chemicals like Paraben because it can cause skin cancer in the long run. I would rather go for a baby wipe which is really gentle for our skin in a healthy way even though this one is also gentle in terms of wipe quality. I hope you found this post useful. 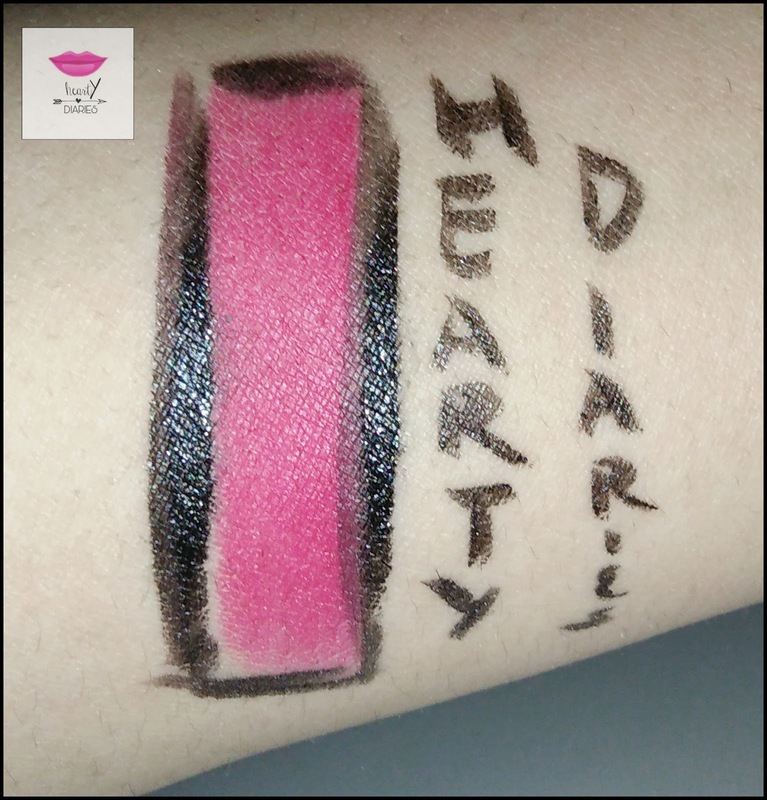 If yes, don’t forget to share this post, comment on it and follow my blog. It would mean a lot to me. Don’t forget to subscribe to Zoha’s channel as well. Like my Facebook page and also follow me on Instagram and Roposo.